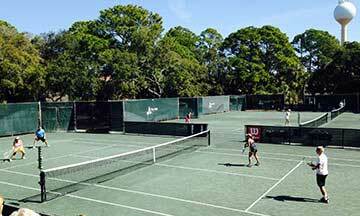 Located just outside of Beaufort, SC, you will find a private, gated retreat that's just close enough to major services and amenities, but secluded enough that it feels like its own private world. 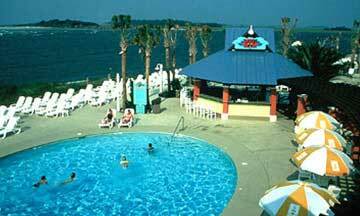 Fripp Island is primarily a private vacation resort, with clusters of vacation rental homes, condos, and villas that are bordered by miles of undeveloped terrain. 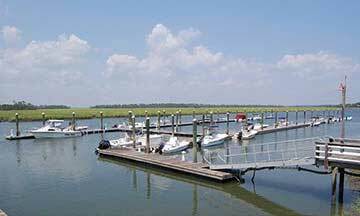 Great golfing, 3.5 miles of beautiful beaches, and genuine southern hospitality are just a few of the defining characteristics of Fripp Island, the most seaward of South Carolina's barrier island. 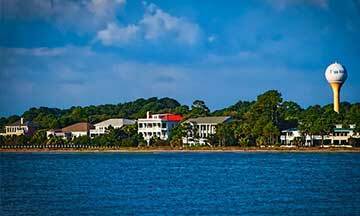 Fripp Island is not only a gorgeous barrier island, it’s also a relaxing oceanfront haven for its residents. 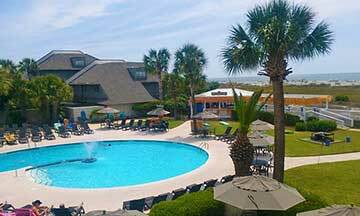 Fripp Island is the definition of a private beach getaway, and with miles of seclusion and beaches coupled with luxurious and convenient amenities, residents and visitors feel right at home. 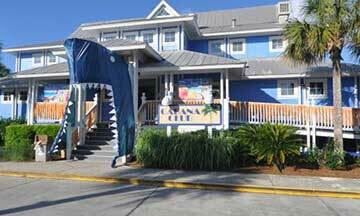 A slow-paced island destination with plenty of white sand beaches and towering Palmetto trees. 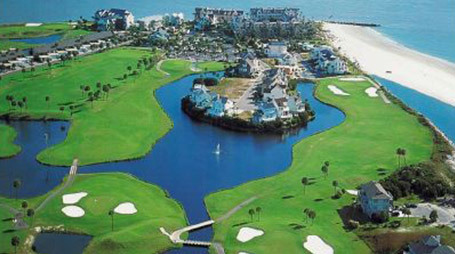 There are two golf courses on Fripp Island, which are arguably the biggest attractions off the beach. 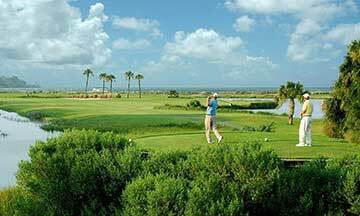 The Ocean Point Golf Links is a classic seaside-designed golf course and is the island's original course, while the slightly newer-in-1994 Ocean Creek Golf Course, designed by Davis Love III, features a series of four distinct dune lines that climb as high as 15' feet. 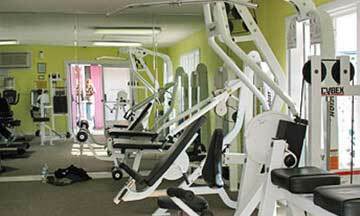 Both courses are close to the water, and present outstanding views of the scenery. 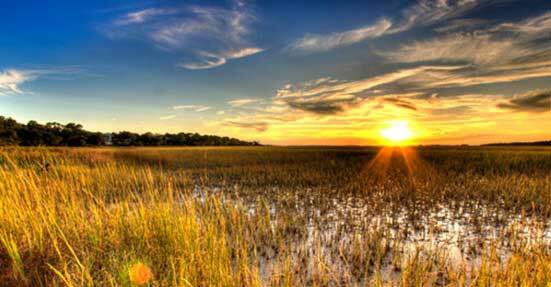 Ready to experience Lowcountry living at its finest? 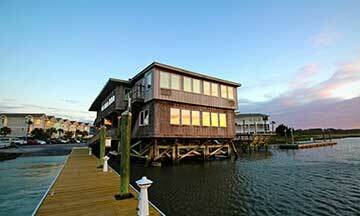 Contact Premier Island Properties for more information on Fripp Island living. The luxury lifestyle is calling.